"You tore off one of my chests!" 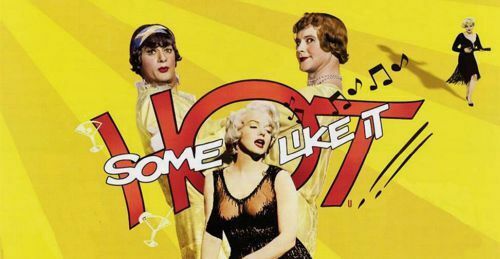 This week we don our wives' best frocks and stockings as we watch the 1959 Billy Wilder comedy Some Like It Hot. 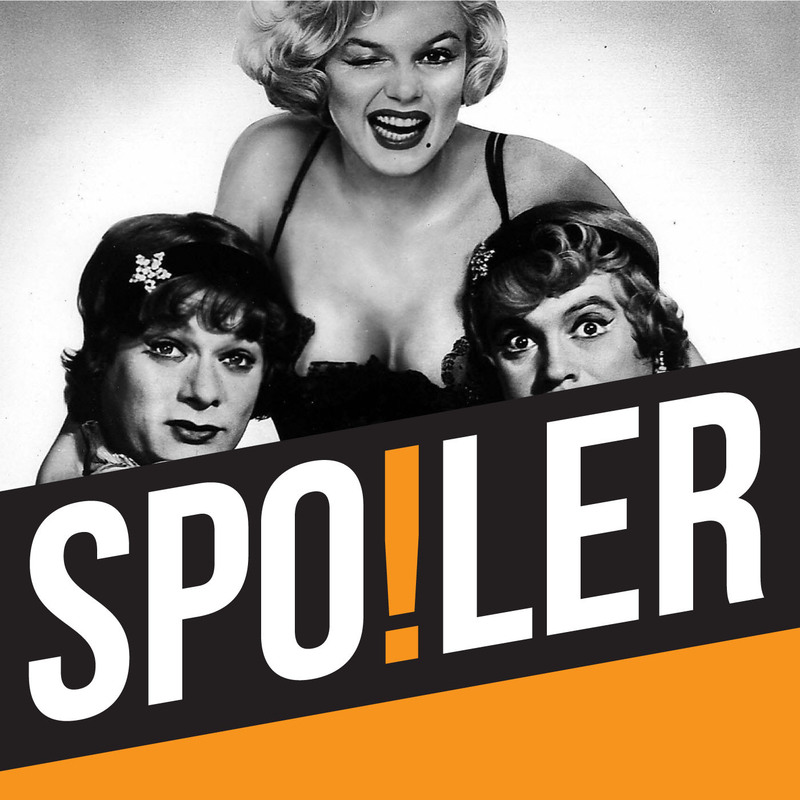 Although acknowledged as a classic of its time, it turns out Spoiler's Andy Goulding hates this film with a passion, which gives rise to a discussion about which popular movies other members of the team think are all fur coat and no knickers. Meanwhile, continuing his dismissal of the movie, Andy explains why he thinks Some Like It Hot's famous "Nobody's Perfect" punchline is overrated.